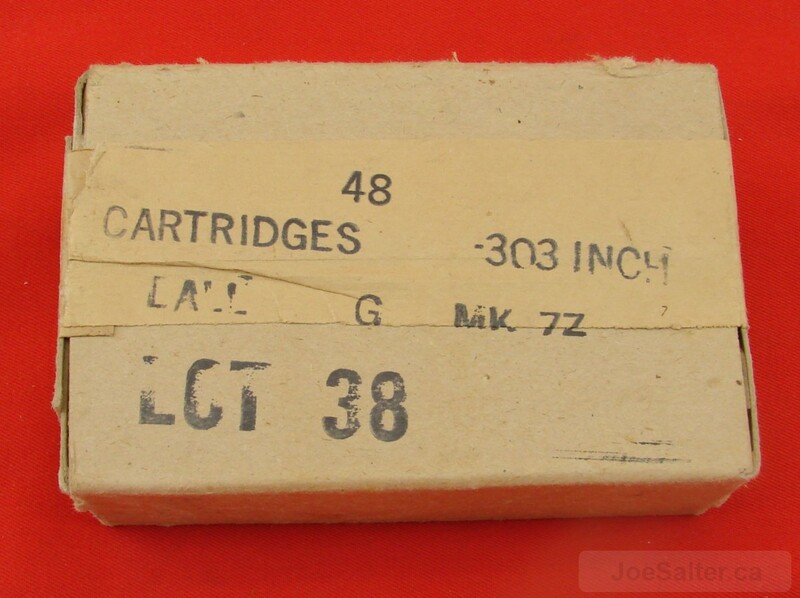 Collector box of 48 303 cartridges all 1950 (Korean War) dated. Head stamp DA C broad arrow. 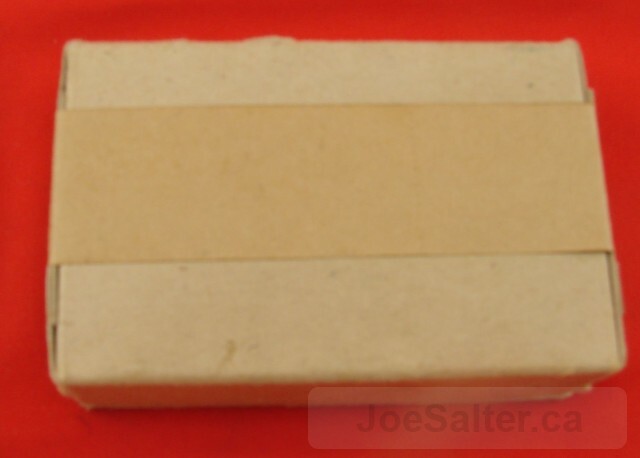 The label is a variation with paper band and lot 38 marking. 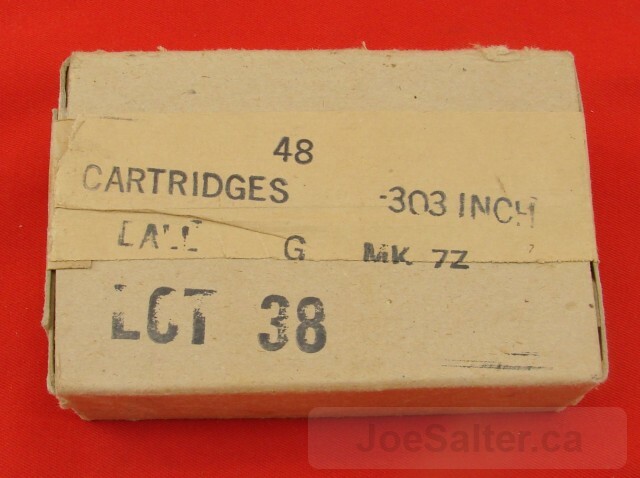 All cartridges are excellent with variations of the box banding.